The second Rajya Sabha term of Shatrughan Sinha ended in April 2008. He was not given a third term. The BJP proudly announced that like the Left parties, it had also decided to limit the term of its members in Rajya Sabha to two. 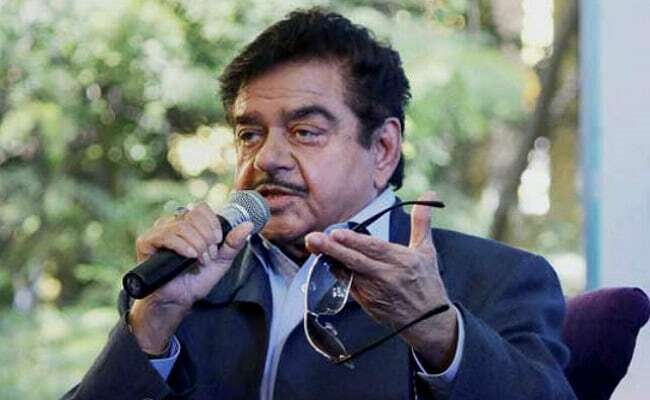 Shatrughan Sinha was told that he could contest the Lok Sabha election due a year later in 2009 and return to parliament if he won. Rajnath Singh was the national president of the BJP then. 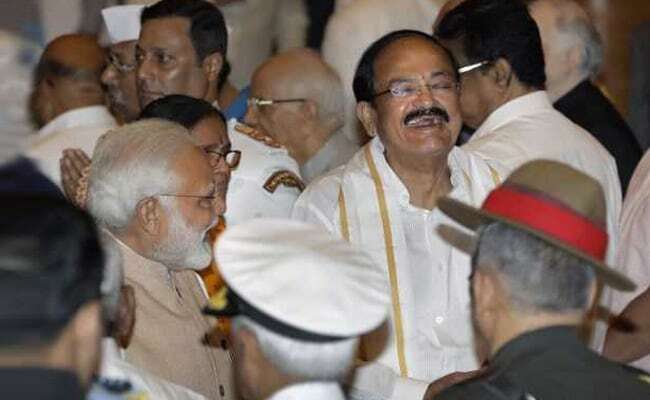 According to the information available with me, he had been pressured into taking this decision by the so-called young brigade of the BJP, which apart from him, consisted ofpast president Venkaiah Naidu, Arun Jaitley, Sushma Swaraj and a few others. Advani, the tallest leader of the party, endorsed this view and why not? After all, the BJP was adopting a policy which was beyond question. The Left parties had adopted this practice because they saw merit in this. The BJP followed the Left parties' example for the same reason. Shatrughan Sinha accepted the inevitable and returned to parliament by contesting and winning the Lok Sabha election in 2009 from Patna. 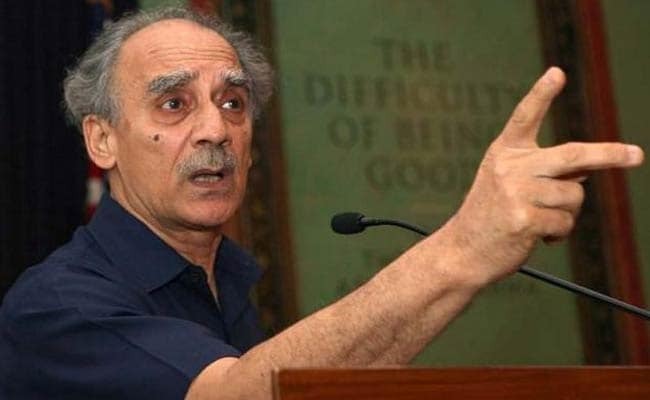 The second Rajya Sabha term of Arun Shourie came to an end in 2010. The same rule was followed in his case also and he was denied a third term. Arun Shourie, like Shatrughan Sinha, had been a cabinet minister in the Vajpayee government. 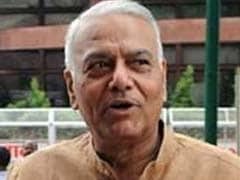 He had continued to play an important role in the party after the tenure of the Vajpayee government ended in 2004 and was an asset to the party in the Rajya Sabha. I had the honour of being his colleague in Rajya Sabha from 2004 to 2009 when I was once again elected to Lok Sabha. I remember the battles we fought together against the then ruling dispensation both inside the House and in the media during those days. If there was one single member of the party who deserved to be renominated to Rajya Sabha, even in violation of the strict two-term rule, it was Arun Shourie, but that was not to be and the gang which had taken control of party affairs by then saw to it that Arun Shourie was denied this opportunity. The loss was entirely of the party. A little later in the same year i.e. 2010, Rajya Sabha elections from Karnataka were due. Venkaiah Naidu's second term was coming to an end and the party faced the acid test of either sticking to the two-term policy or ignoring it to accommodate him. The party failed the test and decided to renominate Venkaiah Naidu for a third term in Rajya Sabha from that state. The party faced a similar test when the second Rajya Sabha term of Arun Jaitley and Ravi Shankar Prasad was coming to an end in April 2012. Both these leaders were considered indispensable for the party in Rajya Sabha and therefore the party renominated them for a third term without batting an eyelid. The two-term rule was buried deep and forever. Venkaiah Naidu went on to get a fourth term in 2016, this time from Rajasthan, Arun Jaitley has been nominated for a fourth term in Rajya Sabha, this time from Uttar Pradesh and Ravi Shankar Prasad for a fourth term from Bihar. These indispensable leaders of the party, having completed 18 years or more continuously in Rajya Sabha, are in for a fresh term of another six years. Once, speaking in the 15th Lok Sabha, I said that I had faced many academic examinations in my life and I thought some of them were the toughest I had ever faced until I contested my first popular election. Whether you win or lose, a popular election is the toughest examination any politician faces. Winning the election is not the end of his travails; it is only the beginning. 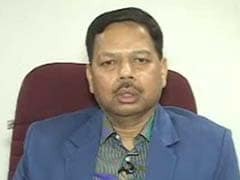 He is on test every day by his constituents whether in the constituency or in Delhi. If he does not keep them satisfied, he will lose the next election. Thus, the life of a Lok Sabha MP is busy, difficult and can be short. In comparison, the life of a Rajya Sabha MP is so much more comfortable; he does not have to please any one except party bosses. One thing however is crystal clear. Rules are made in the BJP only to be broken. As Shatrughan Sinha keeps repeating, "You show me the man and I will show you the rule." We have followed this pragmatic policy in the past of making rules only to break them when needed; we shall continue to follow the same pragmatic policy even in future. But let me say this without any fear of contradiction; a politician without a constituency is like a groom without a bride. But then in India, anything is possible. One can be Prime Minister for 10 years without contesting a Lok Sabha election, without having a constituency, and without being a member of Lok Sabha. The example has been set and many in the BJP are only too keen emulate it.